ISM Band Radios continue to proliferate in the marketplace. The Internet of Things (IoT) continued to spread wireless interconnectivity into a greater number of common appliances. 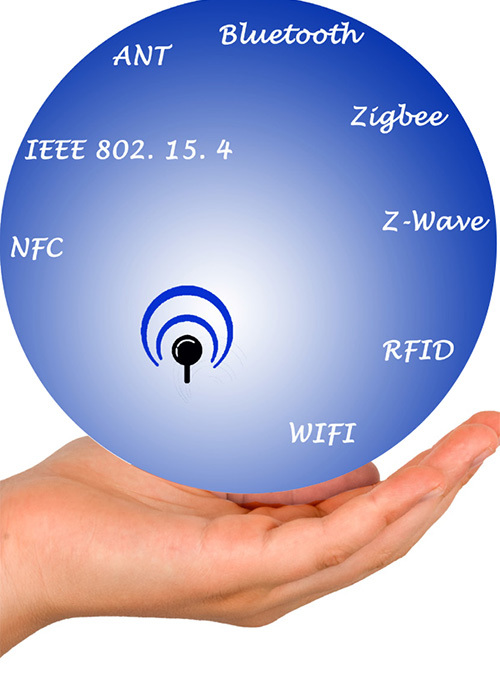 IoT wireless technology from Orchid provides wireless interfaces for NFC, 802.15.4, ANT, Bluetooth, ZigBee, Z-Wave and RFID applications. In North America the most common wireless ISM Bands are 433Mhz, 900MHz, 2.4GHz and 5GHz. Multiple channels with different modulation approaches may be incorporated into these frequency bands. Selection of the right modulation technique together with operational frequency choice and power management expertise is the essence of creating a functional wireless IoT solution. The development of custom electronic products for our OEM clients is Orchid’s entire business. The design of complex, low power IoT Wireless Solutions with rapid design cycles, demanding technical requirements, and unforgiving schedules sets us apart. Call Orchid Technologies today! Arduino ISM Band IoT Radios from Orchid comprise a wide variety of modulation standards and protocols. 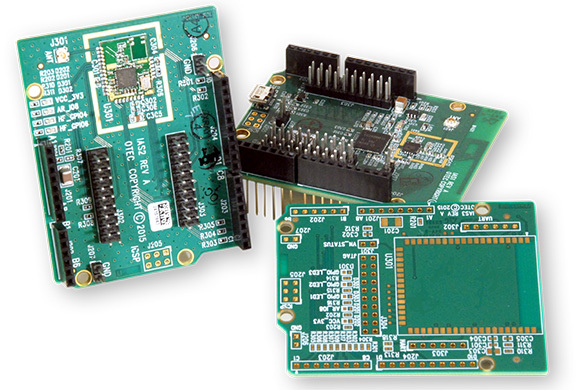 "We needed a number of Arduino radio shields for our IoT portfolio. Orchid came through."